Welcome to the Hose & Tubing group of SmartGuy.com. Feel free to interact with other professionals from across the world. You can find professionals, find deals on services, find professionals who might barter, or simple post questions, comments, or suggestions. 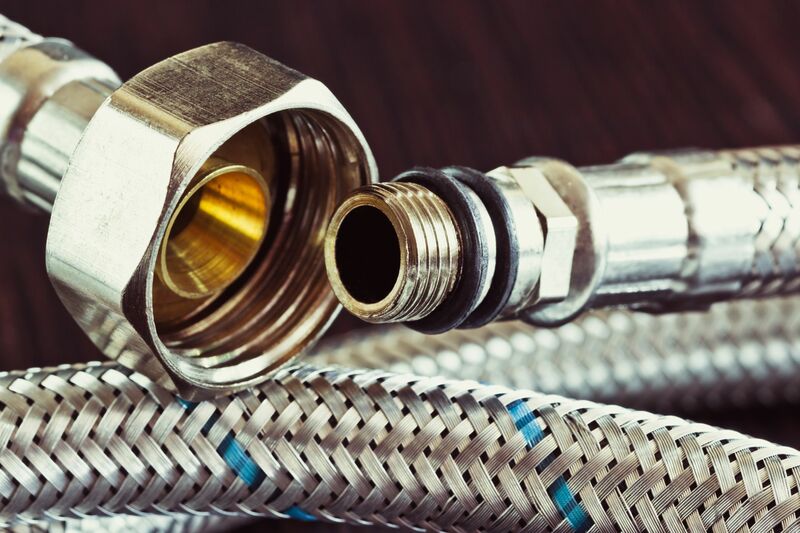 A hose is a flexible hollow tube designed to carry fluids from one location to another. Hose & Tubing are long hollow cylinder materials used for moving fluids (liquids or gases) or to protect electrical or optical cables and wires.